“Cosmic Love” is almost three minutes of pure fun and energy. 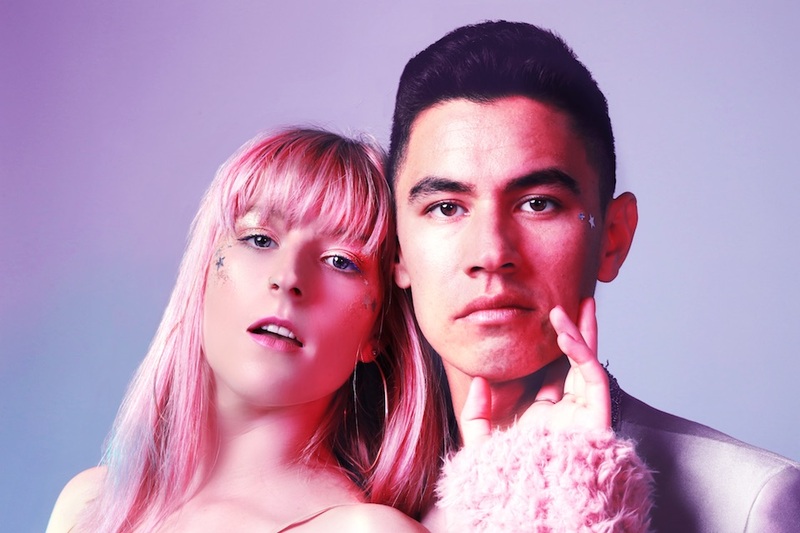 Although their music is self-described Indie Pop, KiSMiT, the Los Angeles based duo of Carly Barnette and Sebastian Reunert, have written a song that is decidedly fresh. “Cosmic Love” is primarily Funk in both its’ vocals and instrumentation. Reunert has mastered Funk guitar and Barnette owns her vocals, much like one of her influences Janelle Monae in “Electric Lady”. This song reflects the ups and downs, the light and shade and the all magic and mundane parts that make up of love. The resolution to the instability lies in knowing all we have control over is the commitment to the ride. “Cosmic Love”, produced and mixed by Wes Koz, is a shot of vitality on a summer day.